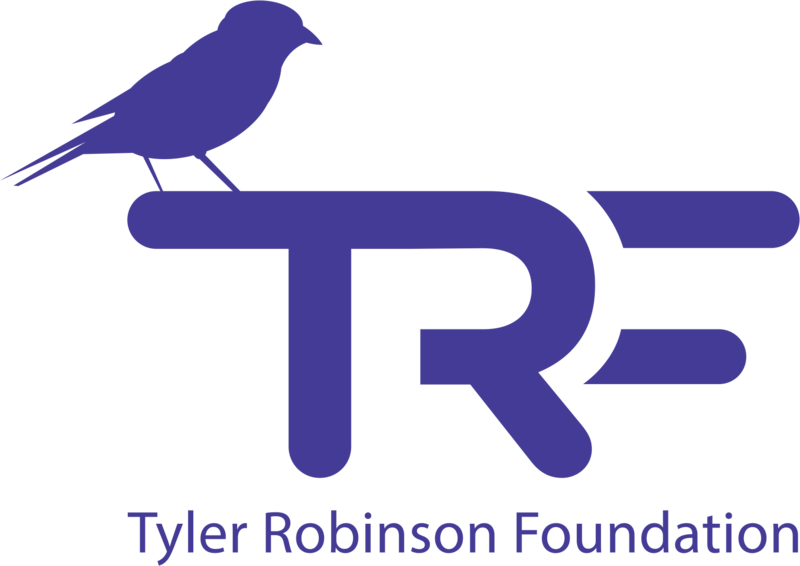 The Tyler Robinson Foundation seeks to strengthen pediatric cancer families financially and emotionally by offsetting out-of-pocket life expenses. In order to connect with the families in need, we receive TRF Grant Applications from our Partner Hospitals throughout North America. If you or someone you love is in need of support, and are also treated at one of the hospitals listed below, please reach out to the hospital social worker for information on applying to become a TRF Family.